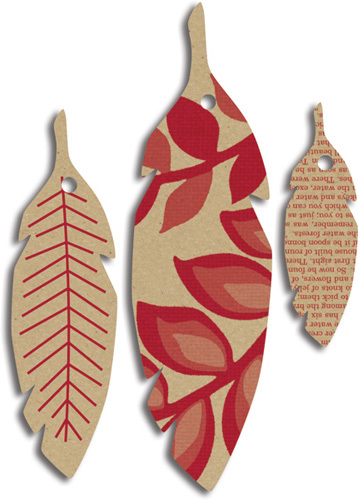 Two of the most popular new items debuting at CHA last month were the Feather Tags and Printed Chipboard. 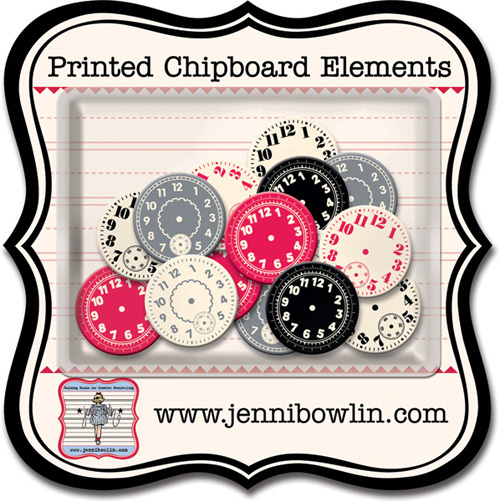 Both are fabulous for scrapbookers and cardmakers alike! 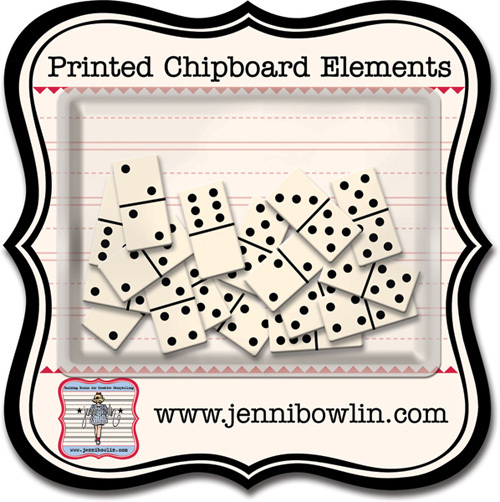 Today I'm sharing two card projects using these cute new products. 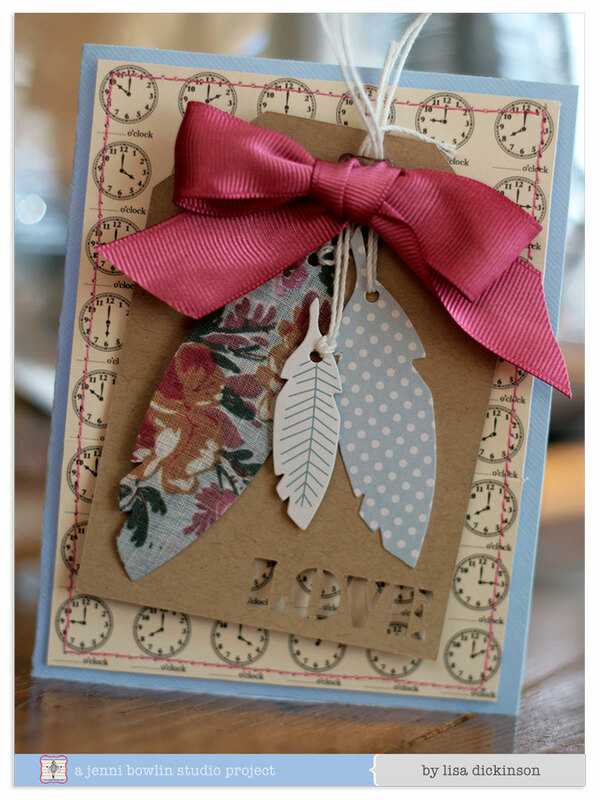 These softly-patterned feather tags add just a bit of dimension to any project and are perfect for layering. 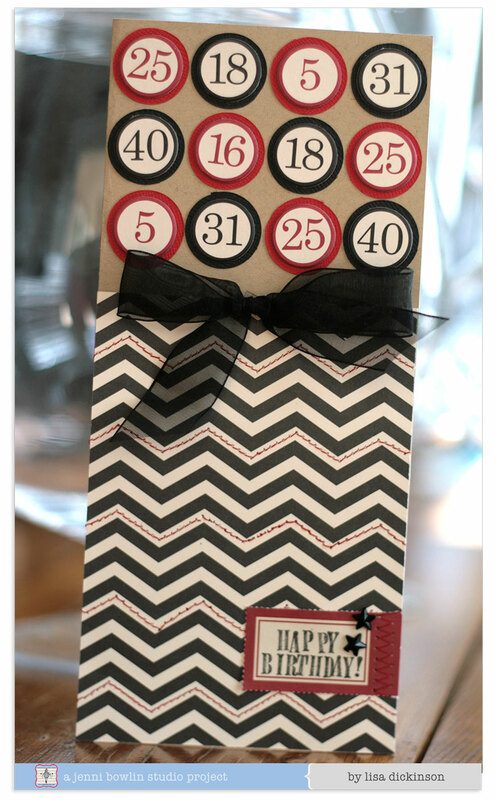 They will be available in the vintage patterns I've used on this card, as well as a printed kraft and red pattern. Our new products are shipping now, so look for them to arrive in your favorite scrapbook store very soon! This is awesome. 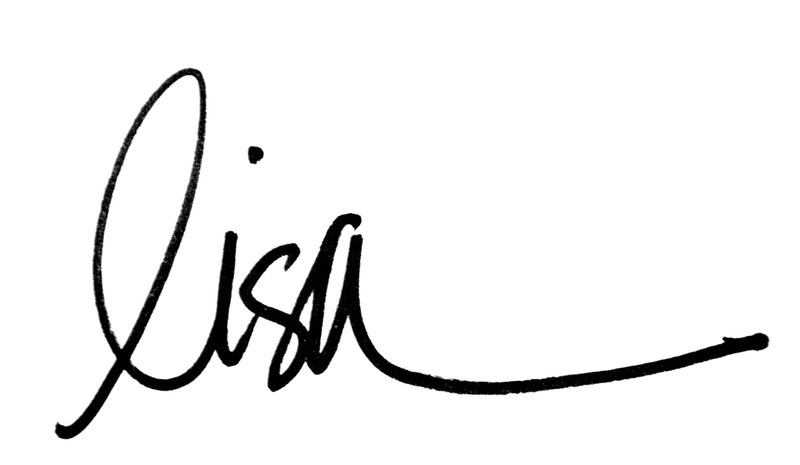 So nice design. I really appreciate this. Thanks for sharing.